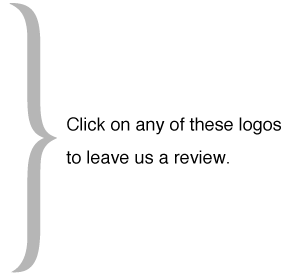 When you have a moment, please leave us a review on one of the local portals listed below and also feel free to read what others have said about All Lines Insurance. Customer reviews are very helpful in keeping our business thriving so that we can continue to provide top-notch insurance services to Spokane and the surrounding areas. If you already have a GMail, Yelp or Yahoo Mail account, choose one of those. If you have a Facebook account, you may use your Facebook login at Citysearch and Insider Pages or you can leave a comment on our Facebook page. Otherwise a quick registration at Citysearch or Insider Pages is probably easiest. Choose whichever website is easiest for you—we truly appreciate your opinion!